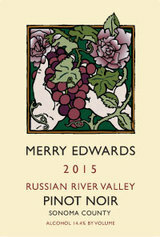 This award-winning wine is ripe with aromas of blackberry, Italian black plum, dark roasted coffee, bittersweet chocolate and pumpkin pie spices. It is a generous, full-bodied wine that is plush on the palate with velvety tannins. 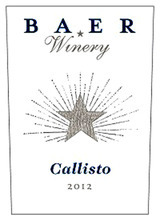 Our winemaker has created a seamless blend of some of the finest fruit from Washington's already-acclaimed 2012 vintage that was perfectly integrated with 100% French oak. This wine is half Cabernet Sauvignon and 40% Syrah, finished off with Petit Verdot. The aromas and flavors of dried herbs, blackberry, tar and fresh flowers show multiple layers, with the palate displaying density and richness. It needs time to be at its best but will be worth the wait. Drink 2020-2027. Sleek and supple, this shapely wine features layers of red berry, cinnamon, currant and spice that glide into the long and surprisingly delicate finish. Cabernet Sauvignon, Syrah and Petit Verdot. Drink now through 2022. 250 cases made.